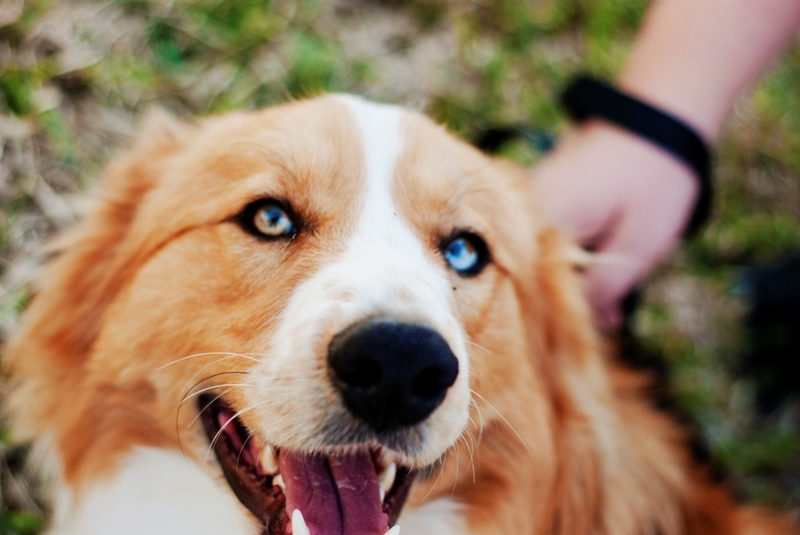 What makes rescued dogs different? 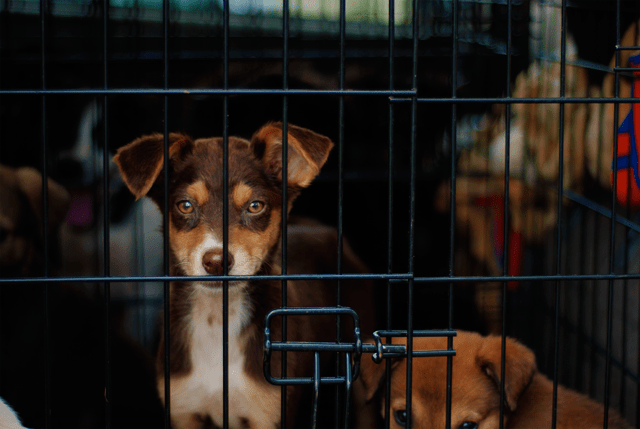 If we put together a package to attract New Foster Families, and it included a transport crate, a crate for your home, de-worming medication, flea preventative, dog food, leashes and collars, would you be willing to foster for us for 12 months and foster a minimum of five dogs over that 12 months…. 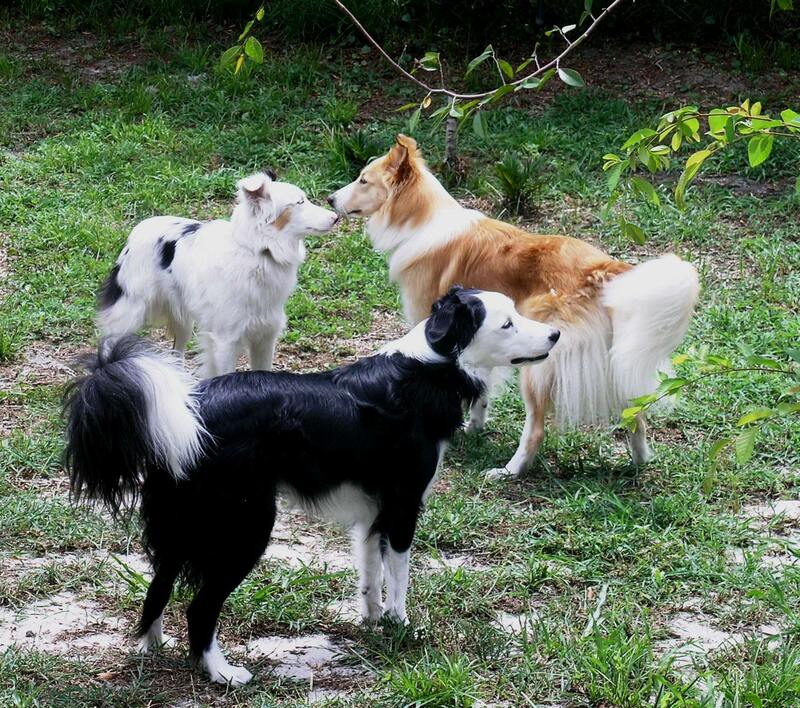 and the dogs you foster may not necessarily have to be herding dogs. Remember, our dogs stay in foster care for an average of 11-16 days. 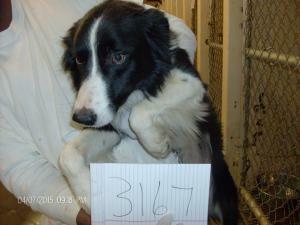 And all dogs are spay/neutered and fully vetted. But wait, there’s more! 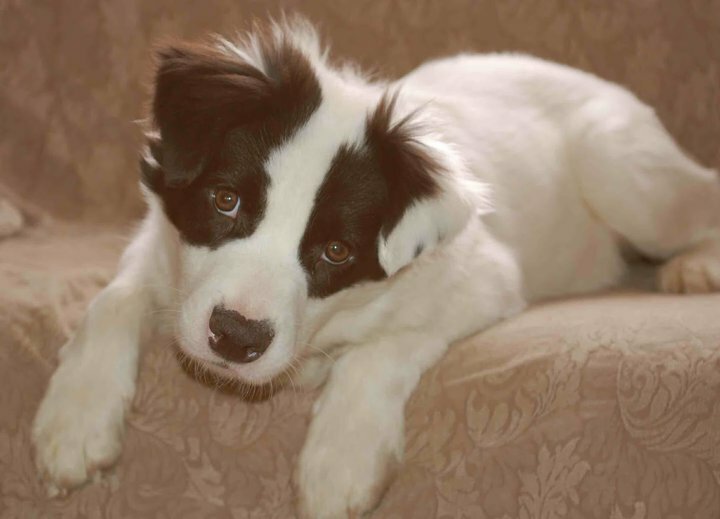 What if we provided you with three 2-hour training sessions with a professional trainer/behaviorist, covering things like body language, resource guarding, food aggression, leash training, crate training, and much more…. But wait, there’s more! We also would create a “how to” foster program, and after successfully completing this training, and fostering for us, a certificate of completion would be awarded, stating that you are a Certified Dog Liberator Foster! Would you say yes or no? If you’ve ever thought about fostering a dog, but have never really made that big decision to say yes… what would it take to convince you to foster? What are you afraid of or what makes you apprehensive? 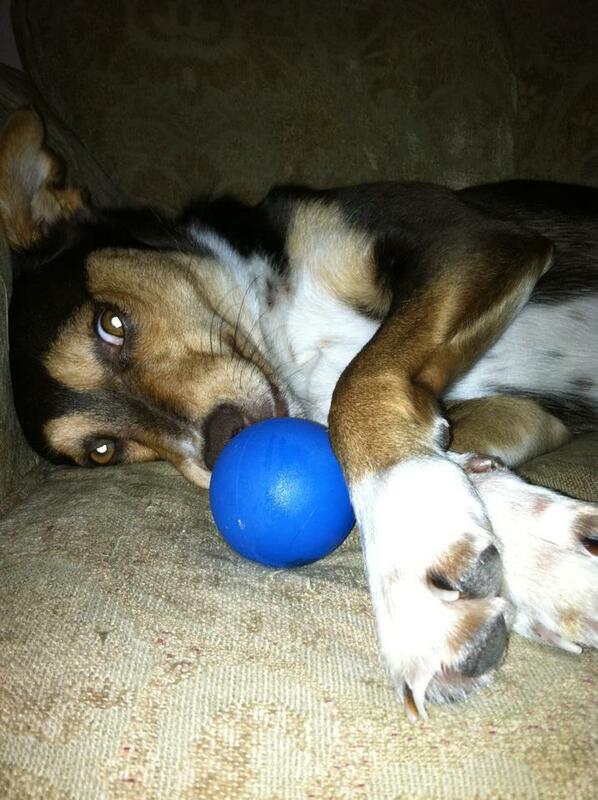 Next Question, if you have or are currently fostering… why do you do it? The answers we received were very unexpected! The majority of folks said they were afraid to foster because they were afraid they would get too attached. Here are some more great answers! 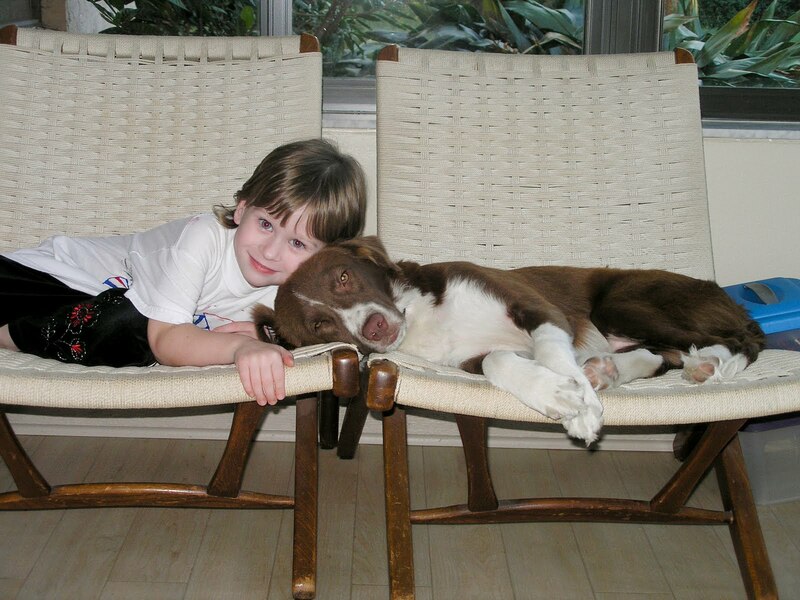 Michelle Kamber: I was reluctant to foster at first too, fearing I’d get too attached and not be able to let them go. But, I will say that deciding to foster has been such a great decision and one of the most rewarding things I’ve done. Being able to help save a life is a great feeling. From picking them up at the shelter (or wherever) and seeing their relief in the car and home, to finding the absolute perfect forever families for them, there is nothing better. There have been tears shed for sure when some were adopted but it’s all worthwhile. (Came really close to being a foster failure a time or two….) I’m honored to have been able to spend a few weeks with these wonderful dogs and am always amazed how the perfect family always finds them. The follow up after an adoption with the family is wonderful as well and makes me happy. I keep an album full of pictures of dogs I’ve been able to help and looking at it makes a bad day much better. Fostering saves lives! Laura Burk: OK well I am a foster… fell into it by accident. I was transporting and there was always a day or two between meeting the incoming transport and taking them to Deltona and Gisele. 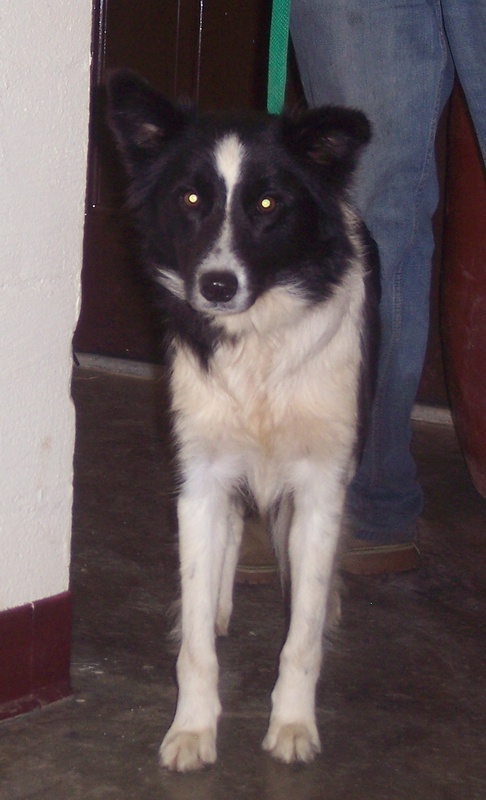 Then something happened, kennel cough and the puppies Gisele had needed to get out of dodge. It was easy and puppies are fun… but then came the call. The call about Cecilia, LOL… She needed my family, that was what Gisele said. She needed a male dominated home to help her overcome her fear of men. I talked it over with my family… we decided to try it. She was a success and we were hooked. No greater feeling that helping a dog overcome whatever obstacle holds them back from the joy that every dog should feel. We have been fostering since June 2013 and love it (most days). I thought I would keep them all but I love the feeling I get when someone emails me days after an adoption to thank us for what we do. I love helping them move on to their furrever homes! And at 20+ foster/transports, I have only failed once, LOL… Like right now we are without a foster and my husband keeps asking me when we are getting the next one (hint hint… the one with blue eyes would be wonderful) I won’t lie, you get attached and it is hard sometimes to let go but knowing that each little one you let go makes room for another that might now make it without you is worth it every time! Over a year had gone by and Flash Gordon remembered Gisele! My favorite answer (because it sounds like something I would write) was from Daniel! Daniel Frazier: As a foster, I’ve gotten completely overly attached to nearly all my old fosters and would take them back in a heartbeat. The only reason i let them go in the first place is because i know in my heart that their new family would be able to take care and love and spoil the pup as much as i ever could. It just warms my soul when i see them after months of them being in their new homes. That moment when they recognize you and start wagging their whole body and are just so excited they can barely contain themselves. 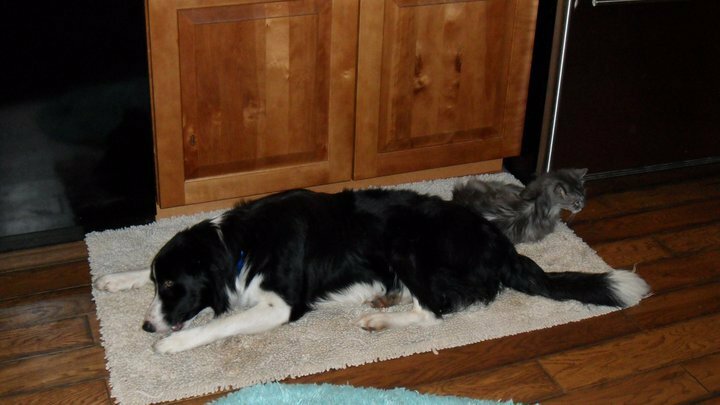 Two years have passed, yet Doc and Wyatt remember their Foster, Kevin Scott! Why did we ask the question? We are piloting new ideas to attract and retain great foster homes by identifying what they need. What incentives do foster families need, what support system is required? All of this information will be identified in a grant proposal. Our goal is to identify and support ten new fosters in the next 12 months. Each foster will be asked to foster 5 dogs each year. If we are successful we could increase our adoptions by 50 dogs per year. Our rescue is never inundated with rescued dogs. 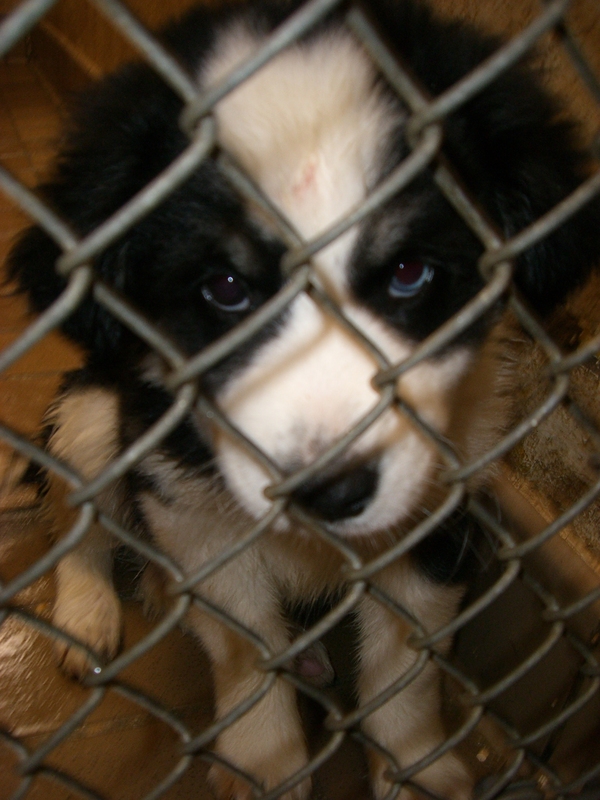 Our dogs, on average, are adopted within 11-16 days. In every foster-failure situation, the foster had room for one, was actually thinking about adopting one, and was waiting for the right dog to come along! We welcome your comments here to help us brainstorm on what it would take to really create a rewarding foster program! For detailed information on how to foster for TDL, visit our Foster Page. Instead of us telling you what a difference you can make, let the dogs show you! If you have adopted from any rescue, shelter or pound, or if you purchased your dog from a breeder, and your dog is experiencing behavioral issues, please do not wait… call and ask for help immediately. If you don’t know of anyone, write a detailed email and ask for help by contacting a rescue group that specializes in your dog’s breed. Contact your local Pet Store and ask for recommended trainers, or contact your Vet. Do not wait until an unwanted behavior becomes a habit. There are training videos on Youtube, and available on DVD that might solve your problem. There are books galore, one of my favorites is The Other End of the Leash. 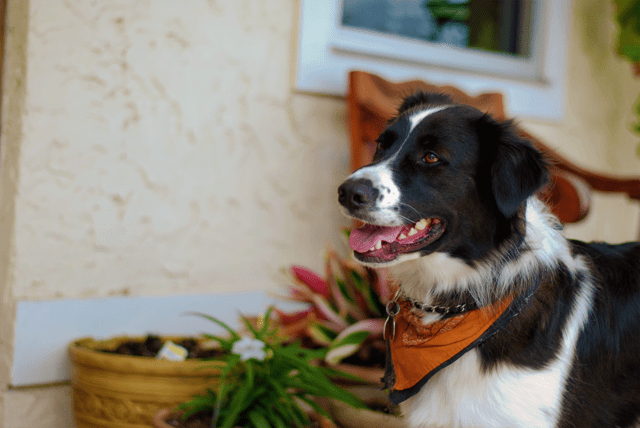 Recently, Vicki shared with me her excitement over a book called Fired Up, Frantic, and Freaked Out, a fantastic book to help manage hyper dogs! There are also thousands of training aids available, and many of them work! As a matter of fact, there is a FREE Webinar “Fear of People” this month, that I have registered for! TDL tries very hard to follow-up with all of our adopters. 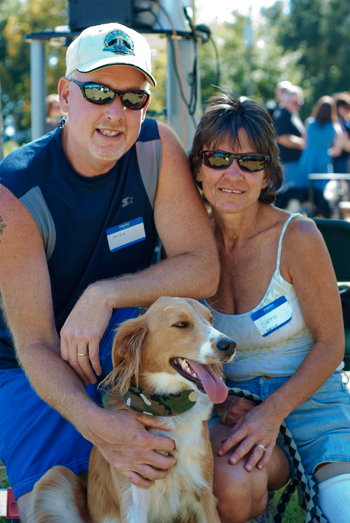 We have found that sometimes, adopters are embarrassed to ask for help. Don’t Be! 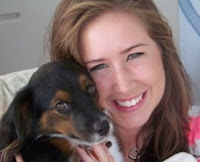 Do not wait until you yourself are so discouraged that you are unwilling to try to help your dog overcome its issues. 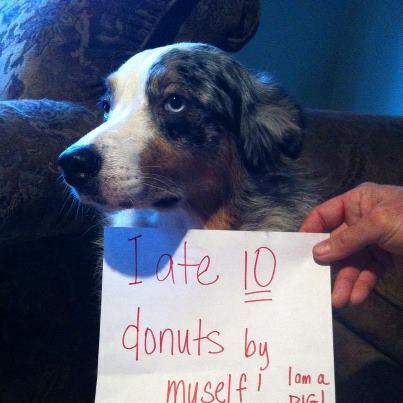 Again, I can’t stress enough that a dog’s bad behavior needs to be corrected immediately, before your dog turns it into a habit. We have gone through extreme measures in some cases, to rescue our dogs. They have traveled hundreds and sometimes thousands of miles, some of have been flown in, some have undergone extensive and expensive medical procedures. Please do not give up on your dog! 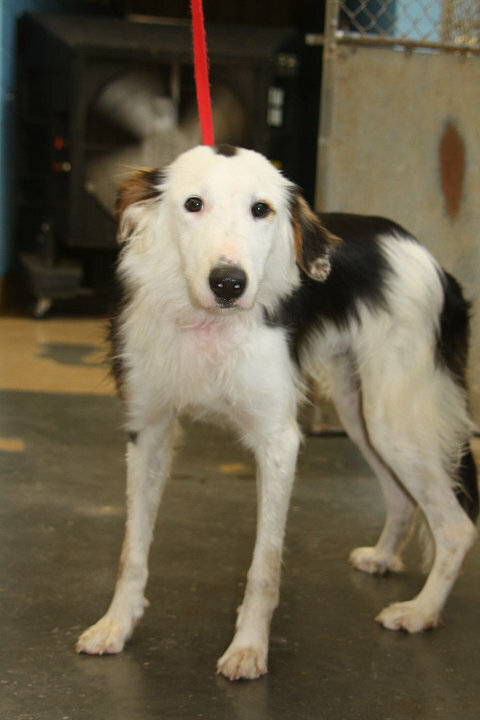 Realize that in some cases, it has taken us months to rehabilitate a dog, dogs like China, Shy Sharon, Shy Shannon, and more recently Shep, Les Paul and Mystery are all work in progress. We may not have the answer, but we will dig until we can find a solution. Sometimes, for example, owners who have successfully housebroken their dog take their dog’s crate away. Don’t! You’ve taken away your dog’s Safe Place! 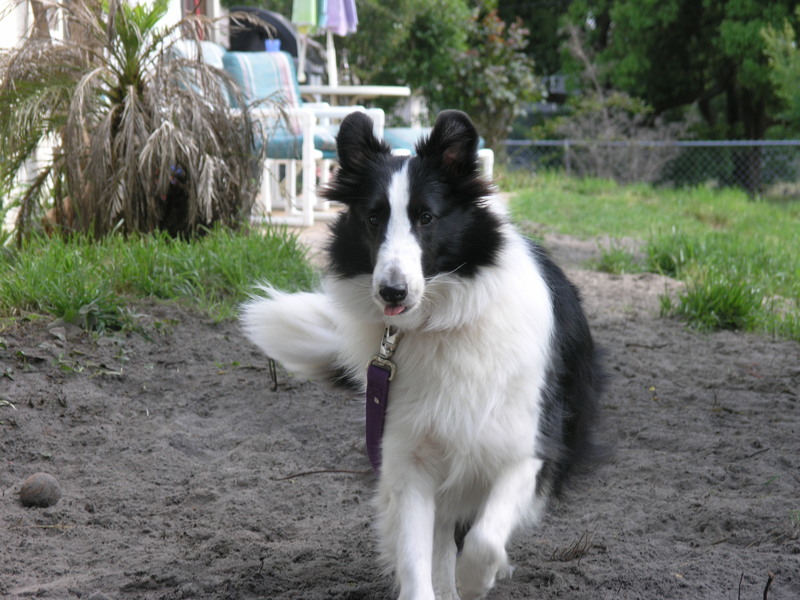 There are many training tips we can offer that might help modify your dog’s behavior. Also, if you have adopted a dog from us, and have not yet ordered your Free Training DVD, please simply email me at TheDogLiberator@gmail.com for details. 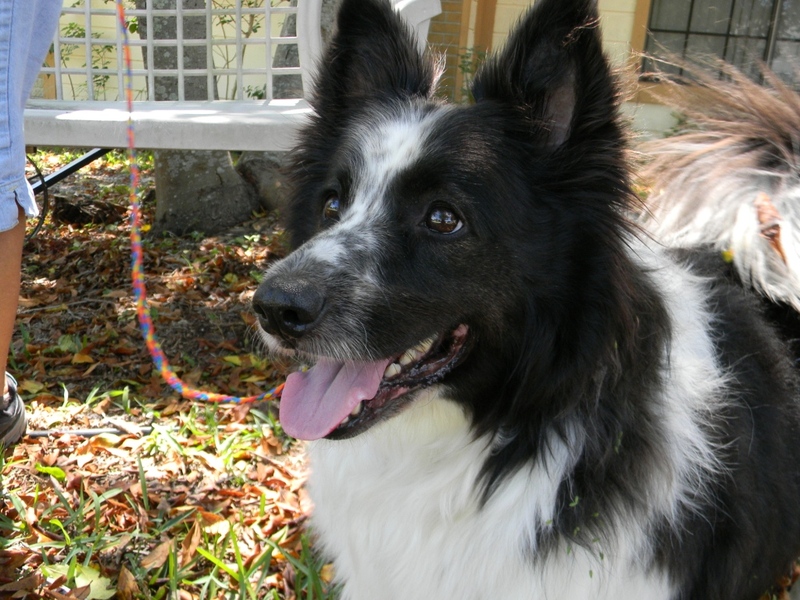 If you want to be the best for your dog, please read “let it go“. July 22, 2012: I slept with one eye open last night again. Bart was coughing quite a bit, but in just a few minutes, he settled down and was quiet. I think I heard him cough 10 times throughout the night, but it was only one good cough every hour versus constant. I think all of the medications are kicking in, the chicken stew is making him stronger, and the humidifier made a difference too. I fed him breakfast this morning, gave him all of his meds, and we went outside together to enjoy the sunshine. As I was watching him I did a lot of reflecting. After all, I have three years to reflect upon and almost 600 dogs in my memory banks to think about. When I’m worried about something (like Bart) I either clean, or I write. I cleaned yesterday… today, I write! You know the ups and downs in rescue is enough to drive anyone insane. Rescue is not a job like stocking shelves, selling insurance, managing a store, or computer programming. I know I’m just beating myself up here, but I sure wish I the resources that I have today, three years ago. Three years ago I was running around from vet to vet trying to save Goldie Hawn. Try this, try these, we don’t know what’s wrong with her, she’s getting better, she’s getting worse. 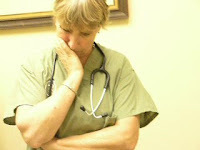 I had a vet that was closed on Wednesdays, another that was closed on Fridays and a third that was closed on Mondays. It got to the point where we were calling it “driving miss Goldie”. I only wish I knew about all of the medications that I know today. I wish I knew about chicken stew, and I wish I knew that doctors can’t fix everything, sometimes it’s Mommy that knows better. I used to be overly emotional when I first started three years ago, but I’m not anymore. I guess there isn’t anything that I haven’t already gone through. One thing is for sure, we can’t please everyone, and when you’re in the public eye, you are scrutinized for everything you do, and everything you don’t do. No Good Deed Goes Unpunished! It seems that every few months, someone takes a stab at us for some reason. I reviewed an old post, Hate Mail and Adoption Fees, and even though it it says a lot, it still doesn’t explain how emotionally vested we are every single day, in our job as rescuers, with our animals, and with our adopters. At least once a week I hear criticism, and at least once a week, I am verbally attacked over our adoption fees. Once again, we do not get $19/a month from thousands of donators , we do not have fancy tablets, expensive websites, fancy lawyers, a 1-800 number, we do not drive BMWs or have expense accounts. We pay vet bills just like everyone else does, buy dog food, pay for gas to transport dogs from here to there, and yes, we make Chicken Stew! 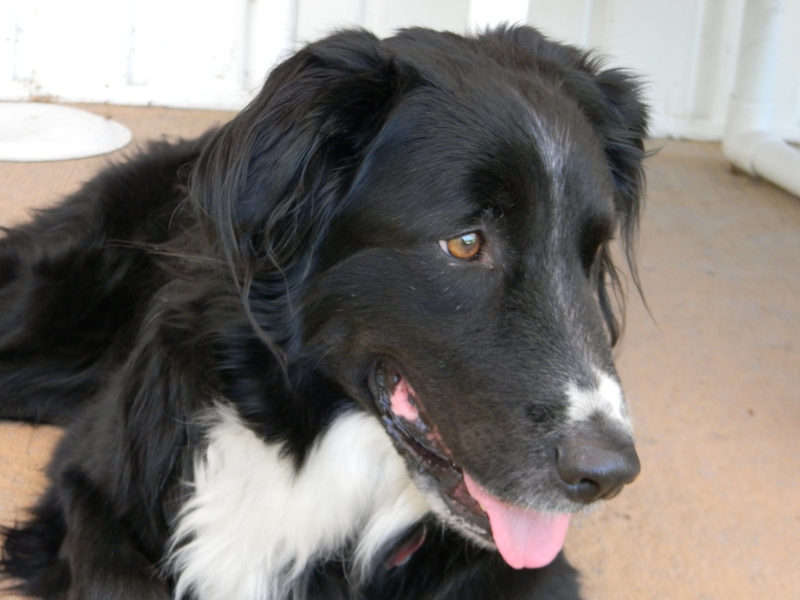 I even reviewed If Dogs Could Write Memos, a story about Rhys. Again, that post didn’t get my message across. I guess sometimes I’m afraid to really say what’s on my mind. I seem to tip toe around hoping people will read between the lines. Did you know that Bart loves bananas, and even at 4 months of age, he will not wee wee or poop in his crate? Bart likes to hide and do his business in the bushes where you can’t see him! Did you know that Shy Sharon won’t eat a french fry? It’s true! KiKi felt threatened around little boys, Shy Shannon was a nipper, and Rocco is awesome with young children? Can you get that much detailed information about a dog on the internet, can shelters and pounds tell you if a dog is housebroken, good with cats, leash trained, food aggressive, or they will bite your hand off if you take their bone away from them? 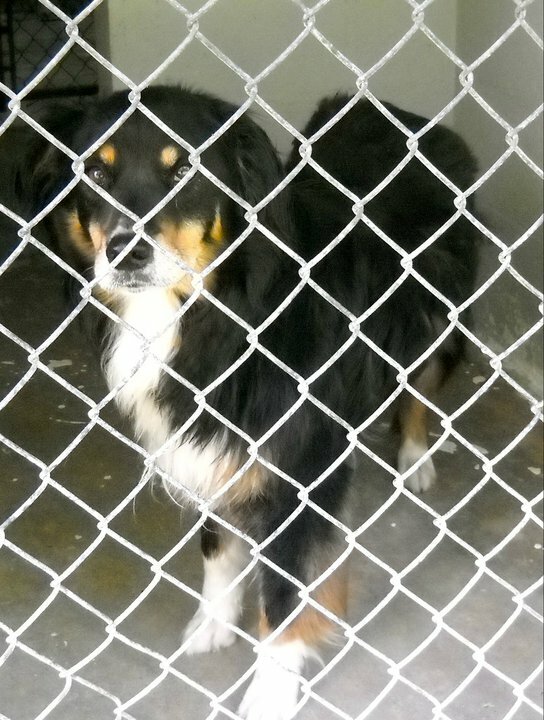 When Amber Halsey called me about a terrified Aussie female she had, Amber was upset because the dog had been labeled unadoptable, a fear biter, and was going to be put down. She described the dog and I knew she was deaf. Amber asked me how did I know? I don’t know how I know, I just know! I asked her to send me a photo. She sent me a horrible photo of a terrified fearful young Aussie and I realized right away that she was also blind. Again, Amber asked me how did I know? I just know that I know! She expected me to tell her that I couldn’t take the dog. She expected me to agree with the shelter, and put her down. I took her, and I was right. She is completely deaf, and has no vision in one eye, limited vision in the other, and her name is China. And you all know that I kept her! Since China we have rescued and re-homed dozens of deaf/blind dogs. I know that Rescue is an Effort, not a Science, but for one day I’d like to carry a spray can with me that I can just use on negative comments, negative thoughts, and negative people. People say we only rescue beautiful dogs. They sure are beautiful after we’re done with them! 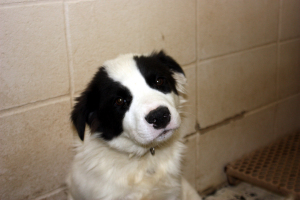 We don’t have a magic wand, we invest in our rescued dogs, as if they are our own dogs. 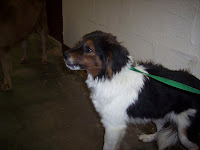 Did you know that some of our fellow rescuers think I pulled Bart because he was sick? Rumor has it that I took him for donations. 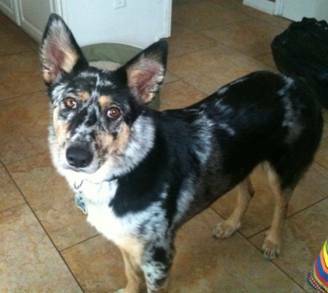 Hollie Miller sent me an email that was loaded with catahoula pups, and one little collie. My reply to her was “I want that collie pup.” She called me immediately and laughed at my one sentence response, and we worked on transport right away. A few days after Bart was pulled and in her foster care, she noticed he had runny stool and she called me right away. Hollie was nervous, and maybe she expected me to back out. 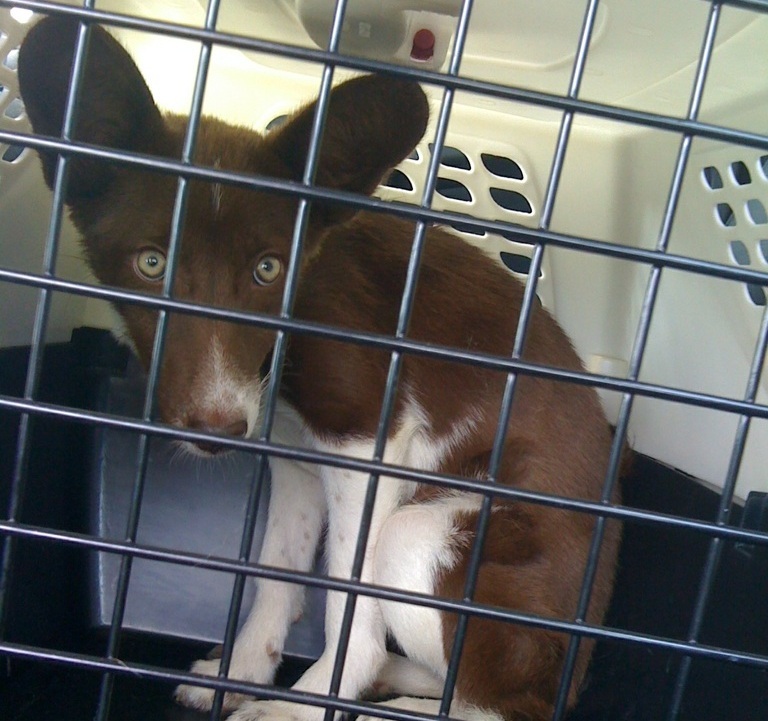 “I want that collie pup!” On transport Sarah White told me he had vomitted and it smelled metallic. 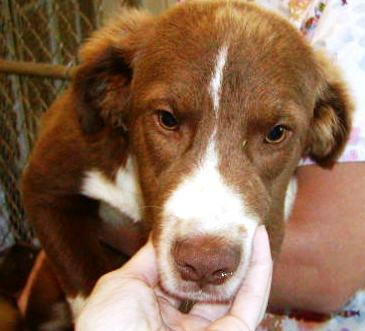 Bart was taken straight to the vet, and tested positive for Parvo. It was several days later that he developed Pneumonia. Bart went straight to the vet. 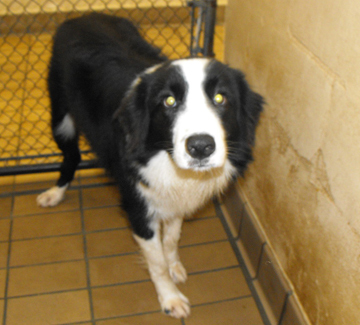 I drove to the vet to meet him, and met with the staff, and said, “I want that collie pup!” Even thought his chances for survival at that time were not good. Sometimes you rescue a dog just because you want to rescue that dog! 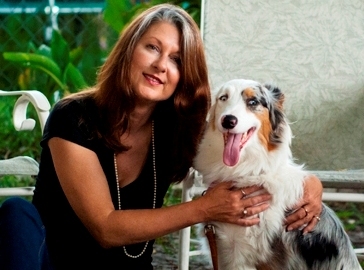 Vicki Truelove worked throughout the night with TDL folks to rescue Huckleberry. She wanted that dog! Khaz was going to stop at nothing to get Athena and Eos. And I was going to stop at nothing to have Shy Sharon and Bart. We have re-homed approximately 600 dogs in three years, and many of them had expenses that were triple the cost of their adoption fee. Rescue is a money pit. Just recently, BB alone cost over $600, Goldie Hawn cost over $3,000. I can’t even begin to tell you how much veterinary care we spent on pups that we lost to Parvo. I have no idea how much Bart’s expenses will be, but the donations that we have received for his medical care has saved his life, and I am forever grateful. I am not ashamed to admit that in reality, Bart and Shy Sharon rescued me. The major blows and rumors that our rescue suffered several months ago put me in a state of defeat. I shut down, while Vicki and Khaz watched me experience the pain that others inflicted upon me. I will not apologize for having feelings, and caring about people, and being hurt when they lie about me and my rescue. Shy Sharon brought me back to a time of pride and joy, like I remembered when I had Shy Shannon. Bart has brought me back to a time of hope and love, when I had Goldie Hawn. For years I have forgotten the joy that I once had when I started this rescue. The minute Shy Sharon came to my home, she reminded me of the joy, the excitement, and the pride that I once had. Bart and Sharon truly rescued me, and I can’t thank them enough. People ask all the time isn’t the hardest thing in rescue giving them up. The answer is no. These dogs are a gift. I am honored to have had all of these dogs pass through my home, my life, and the life of my children. Dogs like Jake, Rhys, Shannon, Goldie, Bart and Sharon are a gift. The greatest gift I have been given these past few weeks, are the emails that I’ve received from people who remember Goldie Hawn. Their memories were sparked when they heard of Bart, just like mine was. The moment I saw him at the vet I felt Goldie from my head to my toes. And to know that she is remembered by others, if truly the best gift ever. Her burial marker reads “you are not alone”, and I know she isn’t. I want to have one day where I can enjoy the fruits of my labor, where I can be proud of what we have accomplished. Even as I look at Bart, and marvel at his recovery, his intelligence, his love, somebody had to ruin it with a rumor. Why must people rain on my parade? Bart is my parade! What’s that you say? Don’t worry about what other people say about you, your rescue, your methods, your dogs? I will stop, when people stop believing what they hear. And Bart truly loves Bananas! 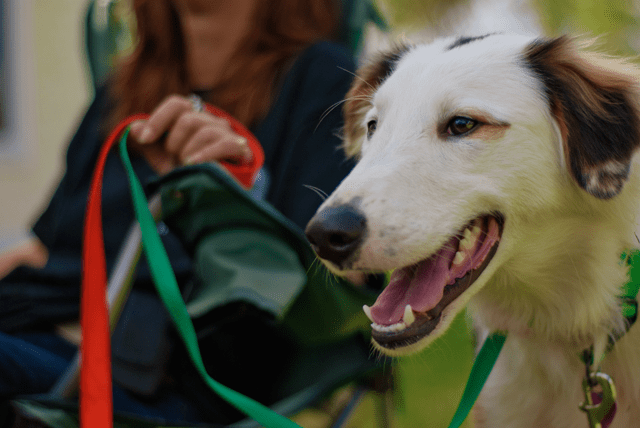 What is a TDL Dog? I’m asked this question quite often. How do I know which dog to pick and not to pick. I don’t! I go by instinct and past experiences, but more importantly, I know what my audience is looking for. Sometimes I’m wrong, sometimes I’m shocked! It’s not about size, color, coat type, or age. It’s about the whole dog. 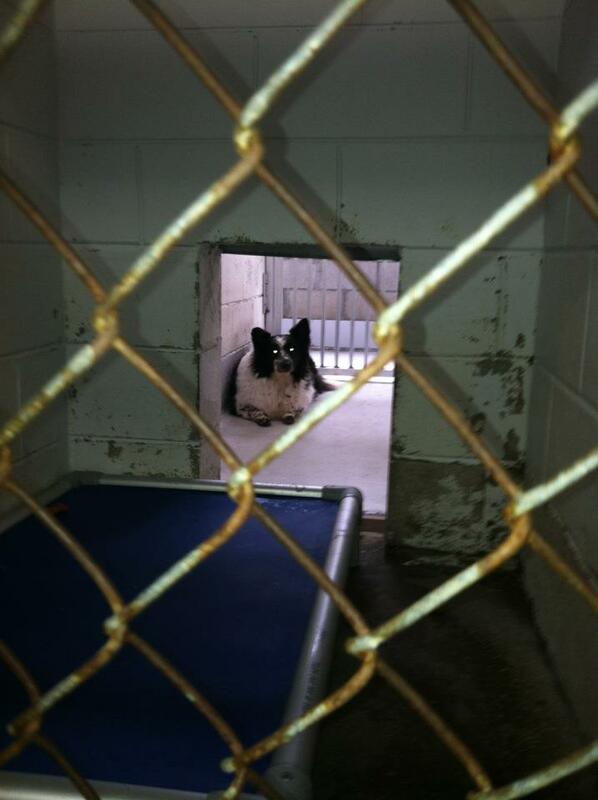 Dogs in danger of being euthanized have first priority. 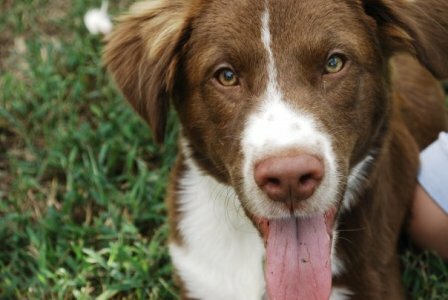 Dogs that are being owner-surrendered, that I believe have a reduced chance of being adopted, or that I believe will shut down in a shelter, are also considered. 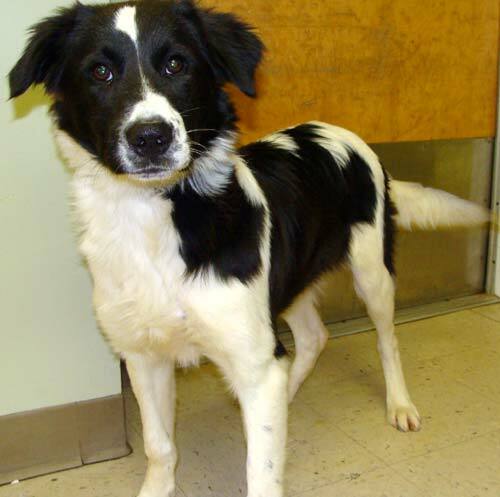 Many times I have looked at a dog’s shelter photo and I’m confident that it will be adopted quickly from the shelter, like our newest SunKissed. Much to my surprise, they aren’t adopted, and that’s when I move quickly to pull them before their time is up. I’m also asked quite often, what’s the hardest part of rescue. Everyone assumes it’s finding the dogs’ new homes, or letting them go. Wrong! That’s the easy part! The hardest part really is transport. 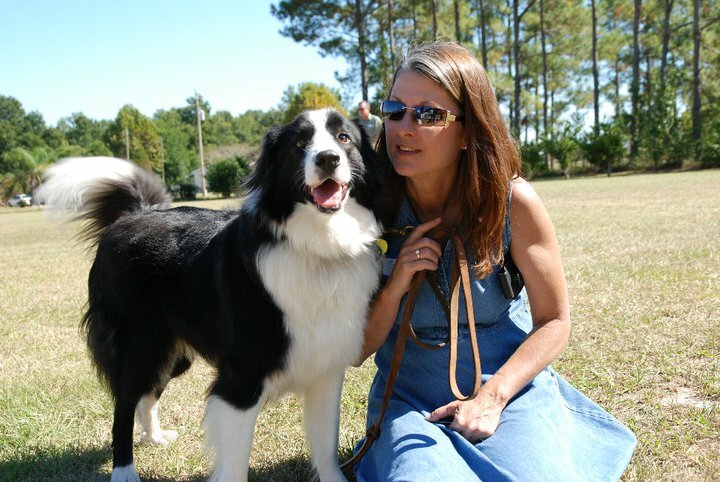 People, like Rebecca Harshman, who volunteers for Chilton County Humane Society in Birmingham, Alabama (and many other shelters as well) makes it look easy, but it can be a real nightmare. 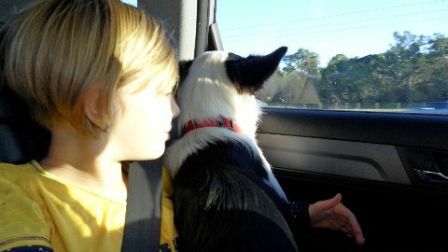 As I’m trying to write this, I turned and asked my daughter, what is a dog liberator dog? 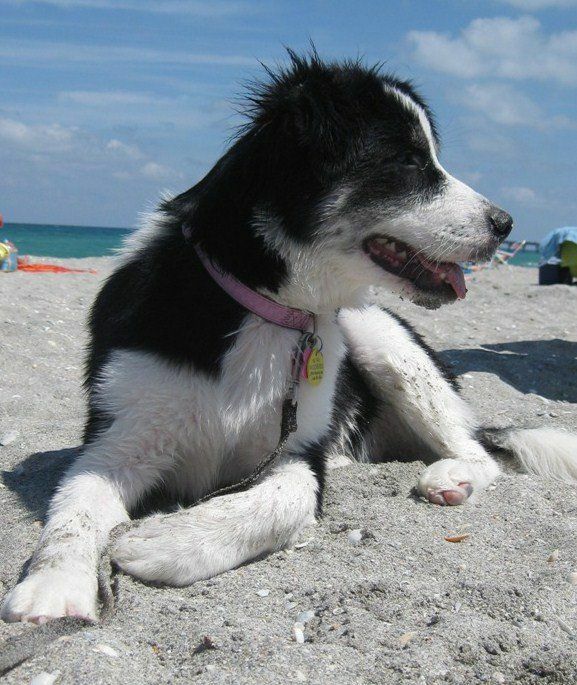 She answered with a chuckle, “A smart dog that isn’t a dufus!” Amazingly, she’s right! I asked my son, Ryan the same question, he answered, “A dog that doesn’t bite and isn’t mean.” Ryan is right, but how do you explain Shy Sharon? She is a known fear biter and I am fostering her. Here’s the caveat! We do rescue dogs that have issues, if we have the right foster home for the dog, I personally specialize in the deaf dogs and the fear biters. 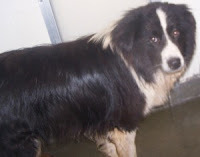 And of course, we have rescued many dogs that have medical issues, when we can afford to do so. See what I mean when I said there is no magic formula? So here’s the bottom line. 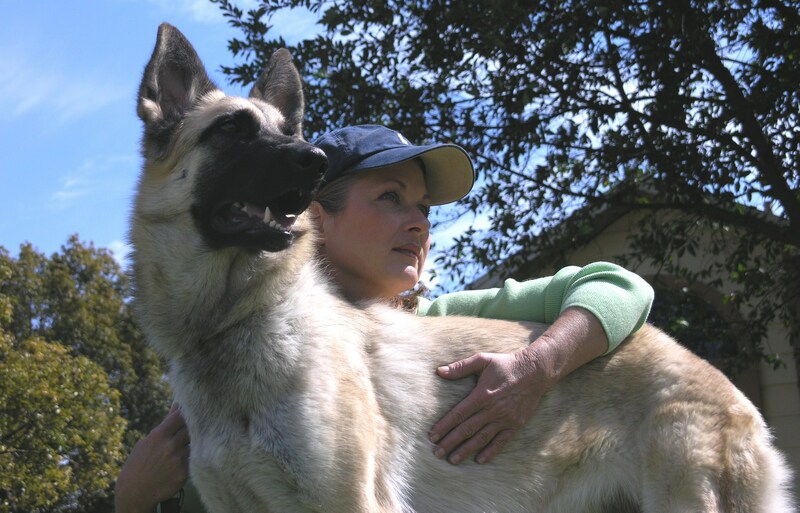 A Dog Liberator Dog is one that is intelligent, eager to please, easy to train, attractive or unusual! It’s that simple! A Dog Liberator Dog is a dog that I personally want to invite into my home. A dog that I would personally foster, no matter how long it takes for them to find their forever home. A dog that I enjoy so much, I’m proud to parade him through my neighborhood! A dog that I want to pet, hug, and spend time with. A dog that I can brag about, a dog that if I could, I would keep for myself. There are many dogs that I adore that I never got to foster, like Kudos, Doc Holiday & Wyatt Earp, Bowie, Huckleberry, Lady Truelove, and the list goes on! But that’s okay! What people tend to forget is that I’m not just rescuing dogs to save their lives, I’m rescuing dogs that I believe will rescue people. The joy of seeing our adoption updates, and knowing that one of rescued dogs as given a family joy, or has become someone’s best friend and companion is my reward. Saving the dogs life is the bonus! I had my heart dog, her name was Reckless, and when she died, I started this rescue, to find dogs that could give to others what she gave to me. Beauty is in the eye of the beholder, I understand that, but there are many times I personally think a dog is gorgeous, but I know that it will have a slim chance of being adopted from my rescue. When I rescued Zeus, the Chinese Crested, I thought he’d be adopted immediately, along with the Japanese Chins and the Cavaliers. They are in fact very popular breeds, yes? I was wrong! They were all rescued from the same backyard breeder and they were all in horrible condition. 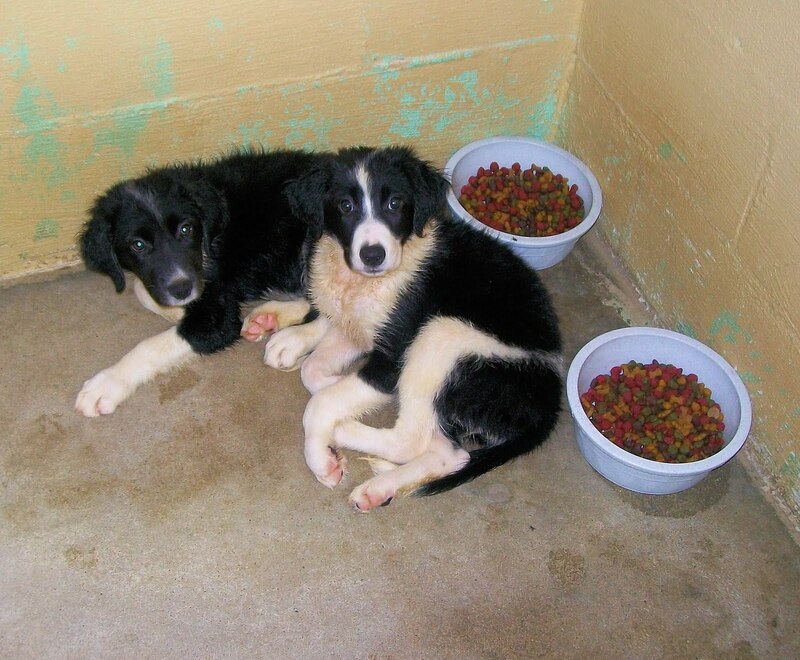 Even after they were nursed back to health, they did not get adopted quickly, and we were concerned. Regardless, without rescue, none of these dogs would be alive today. But what does adopted quickly really mean? When I was talking with Mariacristina this week, about Knish, we talked about how all of her previous foster dogs were adopted within 7-14 days. Even Luis was wondering why Knish didn’t have any interest. The reality is, she was adopted within one month, and in rescue, that’s fast! So while I moan and groan about dogs that are not adopted quickly, I really need to conduct my own reality checks and admit that one or two months is not a long time! I’m just very impatient! The truth is, Knish was not adopted quickly because she needed time with Maria and Luis to finish her rehabilitation! She clearly was adopted at the right time, her time, not ours! It makes sense that the faster we can promote, share and post our dogs, the faster we can find quality homes for them, and the more dogs we can save. When it comes to “To the Max”, I’m stumped. 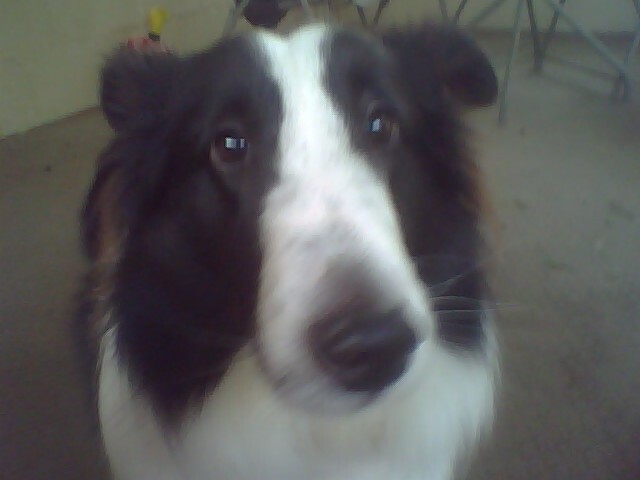 He is by far, one of the most awesome Aussies I have ever fostered, and he’s still with me. He’s totally trained, won’t jump on you like some dogs do (how rude) won’t get into your face and lick you, he’s not overly excited, and relatively calm, he’s what we call easy peasy, and he has not been adopted. But when that right person comes, Max will never look back! Update: The day I wrote this, Max was adopted! 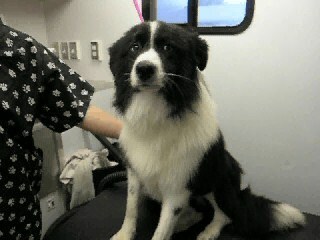 Hoping he fits in well with his new family and we get some great updates shortly! No, we’re not a fast-food, drive through rescue, but nothing irritates me more than watching a rescue take on a lazy attitude about their foster dogs that do nothing to get them homes. If you build it they will come. 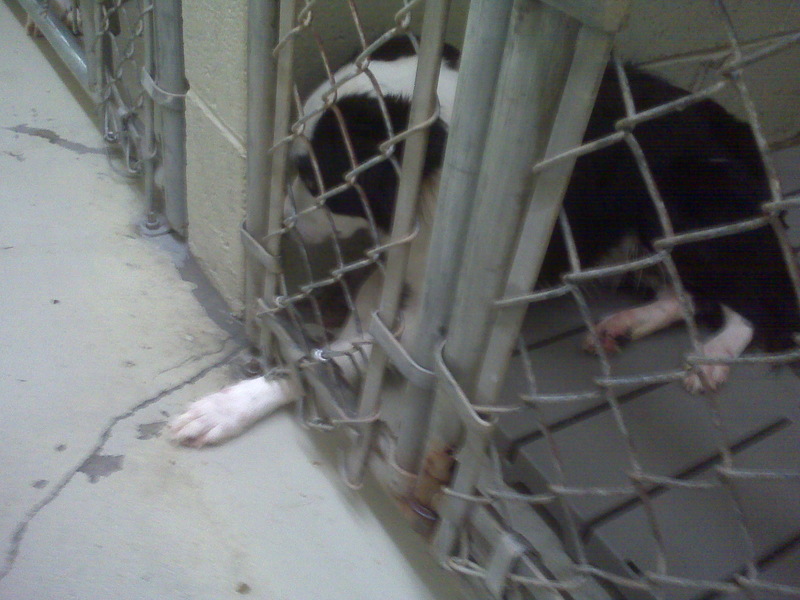 Not in today’s world, not while millions of dogs sit and wait in kill shelters! We can’t save them all, but surely we can work hard for the ones we have saved! 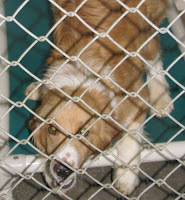 The photos below are a very small sample of what I believe is a Dog Liberator Dog! Everything in rescue is subject to change. The more fosters we can identify that can help our cause, and the more transporters we find, we are always flexible to what’s waiting around the corner. Personally, I’ve always wanted to launch other breed-specific rescues, but I guess the time isn’t right. 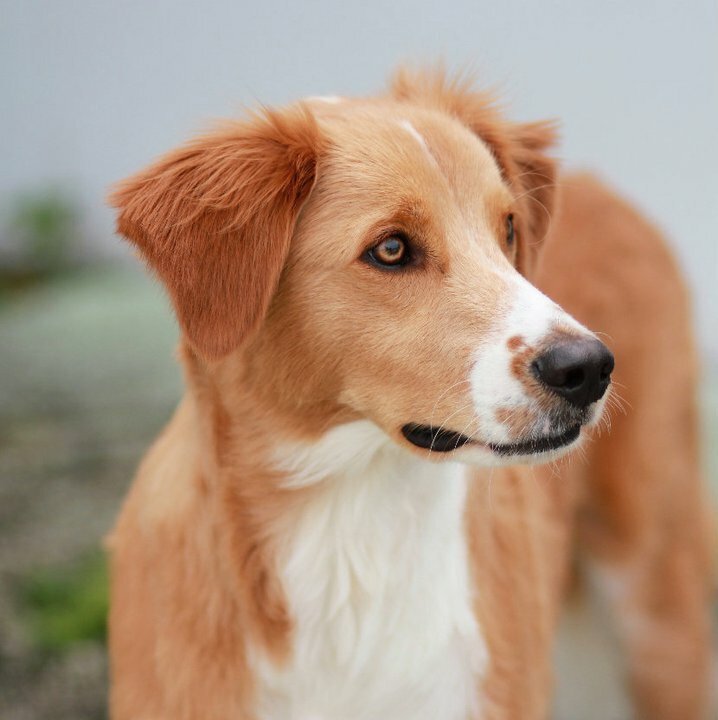 What’s Different About a Rescued Dog? So what’s up with The Dog Liberator? Why do we have so many people who are compelled to check on our status every day. Who’s new, Who’s been adopted? Got any updates? While we work very hard to update in real-time, it’s not the facts that people want, people want to see the story unfold. Theresa made a great comment this morning on Facebook, which flooded my brain with thoughts. The question I pose is, are rescued dogs better dogs? 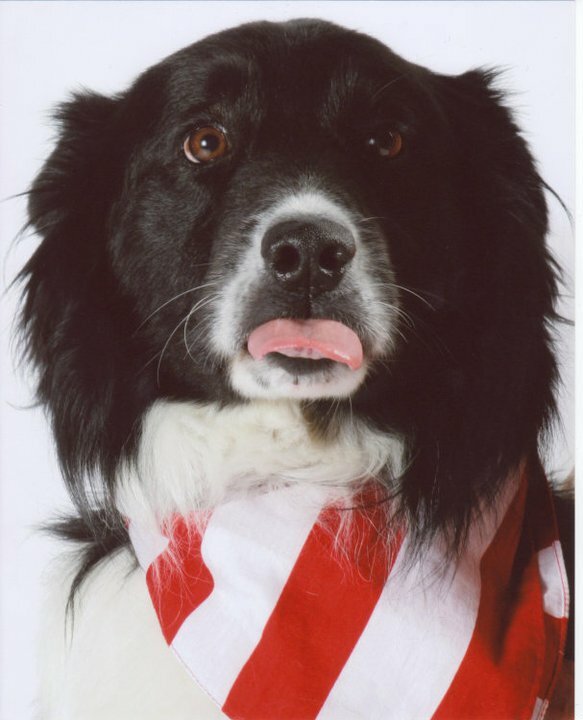 Everyone who has adopted from me, that have a multi-dog home, have all said that their Dog Liberator dog is their favorite, or the smartest, or the most loving… but are they just saying that to be nice? I doubt it! Because we focus on dogs that are at risk for euthanasia, 95% of our dogs were sitting in a kill-shelter, waiting to be pulled before the 11th hour. Note: When we see a dog that needs rescue, and the shelter is identified as a no-kill, we move on. That dog doesn’t need us. So who are our dogs? 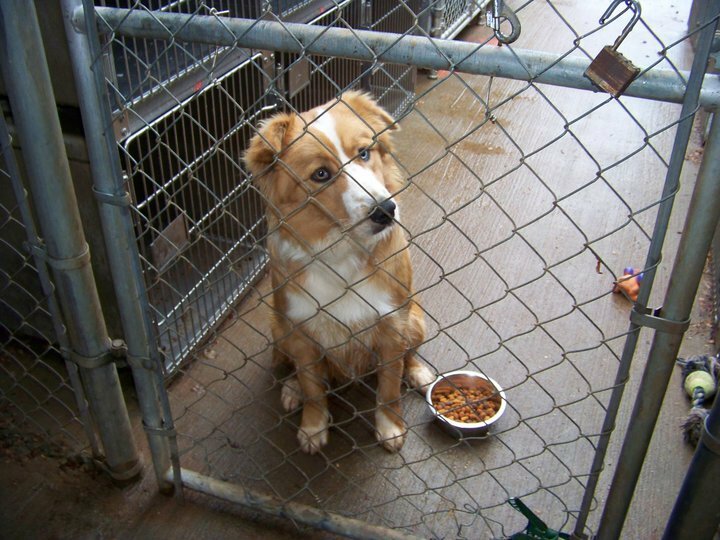 Most are strays, that were caught on a catch pole, and taken to the pound. Some are owner-surrendered to the pound, taken away from the homes that they knew, and left behind. Some were literally left behind, to fend for themselves, tied to a chain in the back yard and left to starve to death, like Jackson Browne and Stella. But when I see their shelter photos, I see something else. I see what they should be, or what they could be. While at the pound, dogs are in a cold environment, the sounds of other dogs is deafening, and the fear that the pound can create in even the most calm dog is overwhelming. They don’t know how they got there, where they are there, how long they will be there, or what happened to their home. One thing that all of the dogs know is the smell of death. 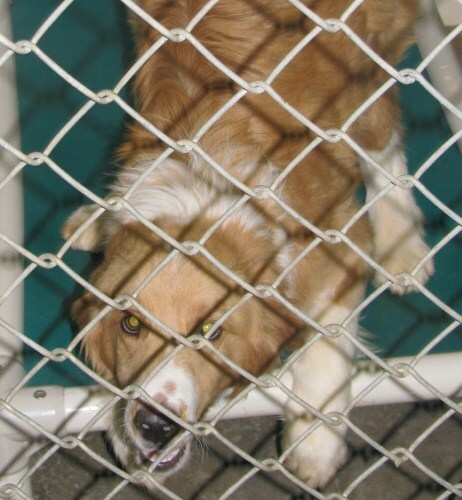 When a shelter gasses, the dogs know, and sometimes they can hear it. 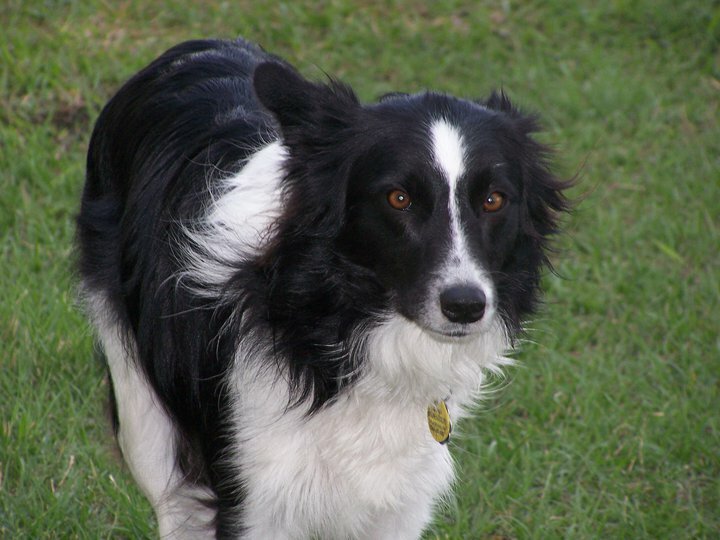 They know because for the most part, we are talking about the herding breed. 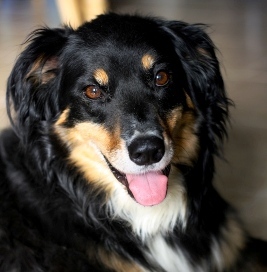 Not all breeds possess the same level of intelligence, but dogs that fall under the herding breed category for the most part are highly intelligent, and very intuitive. So why do they make such great pets? In the case of Frances, Valentine, and China, they had lost their will to survive. In the case of China, Nutella, Bea Bea, and Stella, they had lost their trust in humans completely. Bea Bea came to Jesse borderline feral, as did Holly’s puppy Cricket. Both took a long time to socialize. 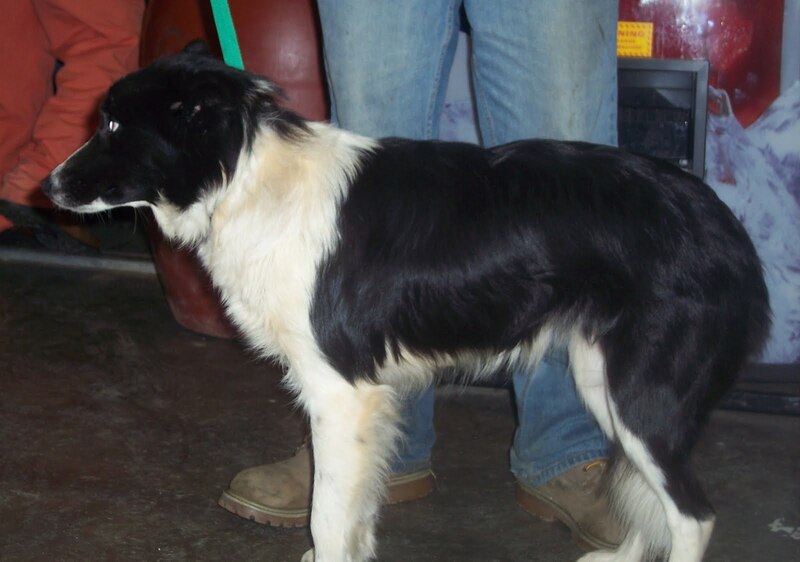 Most of the dogs come to us medically fragile, like Dudley, #806 Charlie, Joey, Jackson Browne, Stella, the Rome Georgia dogs, Maureen’s Hope, Collie Gisele, Frances, Jetta, Velveteen, Joey, and the list goes on and on. 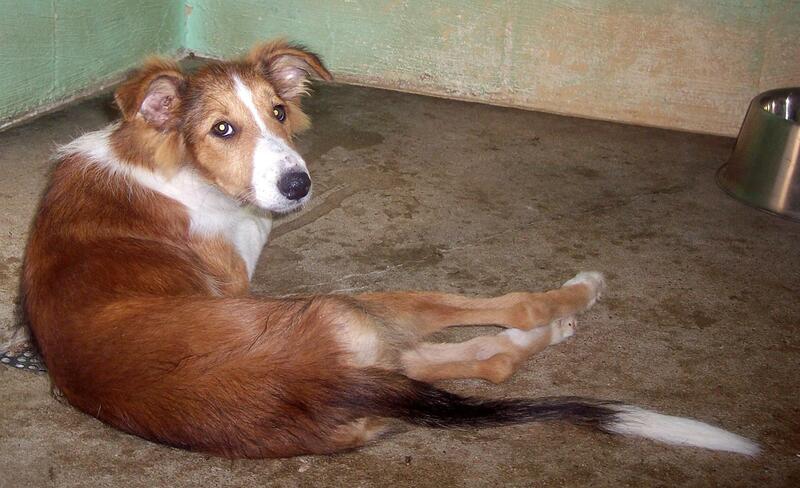 The dogs that have been shot, have been Dudley and Jetta, and many with broken legs, like Flash and Sparrow. My point here is, if a dog has been left on its own, ignored or abused, thrown into the pound, and then rescued, fostered and adopted, they know. They know where they have been, and they know where they are now. Do they remember? Maybe. I know that to this day China still hesitates when adults approach her, surely she remembers being beaten. Will she ever forget? I doubt it. Does China have a greater capacity to love me and my children as compared to other dogs? The answer is YES! We are the center of China’s universe! So are our dogs better then let’s say a dog that is purchased? Maybe emotionally they are. Maybe they appreciate us more. When I asked her why, she said, “because he’ll know the love and care his adopters will give him.” I was new in rescue then, but now I know what she was trying to say. We fosters share our stories with each other almost on a daily basis, and we try to explain to our followers and supporters, but I don’t think it’s possible to truly understand without seeing it with your own eyes. Watching a dog that completely stops eating because of depression, then seeing that one special person or family come to adopt. The once lifeless dog leaps into their arms, jumps into their car, and never looks back. It’s happened to me, Holly, Jesse, Cyndy, Lynne, Mark, Jesse, Tom, Nancy… it’s happened to all of us, and more than just once. It just happened last week with Madigan, when Mark called me suppressing the tears as he watched Madigan adopt her boy, and it happened to Lynne as she watched Courage adopt his new family. We saw it when little Nolan adopt Gemini, and we sure saw it when China adopted Sarah! 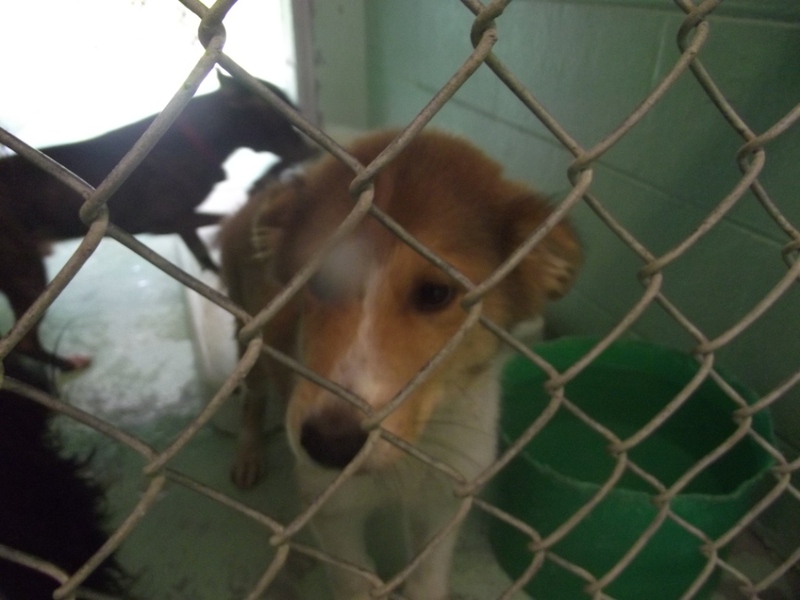 Since photos do not lie, clearly here we can see loneliness, depression, and fear before adoption. If you have a comment that you’d like to share, please post it here! It’s some kind of wonderful!